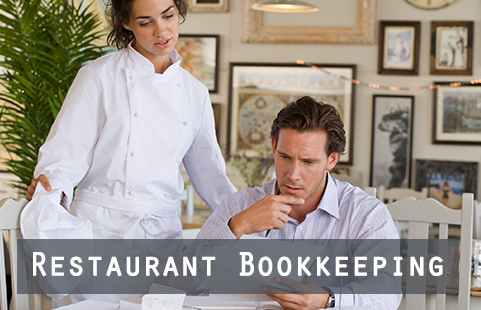 Does your restaurant or hotel need a bookkeeper? 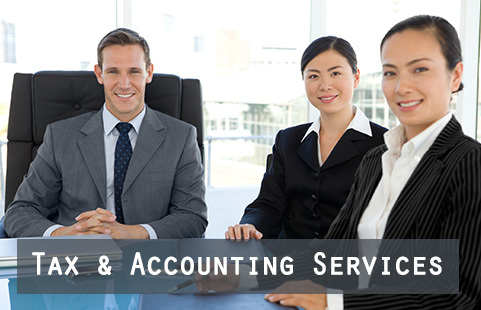 Consider outsourcing your accounting to us. 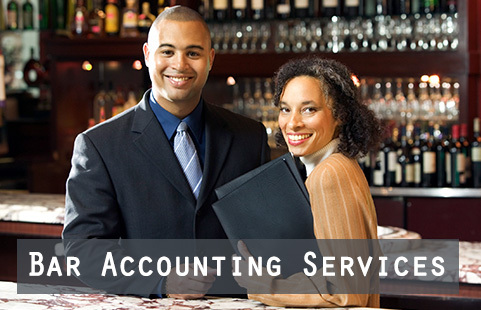 We're accountants local to the Bay Area with experience in the hospitality industry. Give us a call at 925-370-1040 or fill out our free consultation form today. Hospitality businesses like restaurants, bars and nightclubs must constantly juggle operating costs, inventory management and seasonal trends in order to stay profitable and be successful. 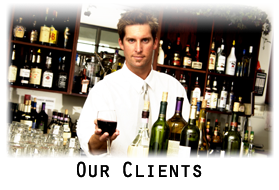 At Schadler Business Services we are uniquely qualified to help all kinds of hospitality businesses limit expenses, manage cash flow and plan for future growth. As a Northern California accounting firm who is highly experienced in hospitality accounting, we have special insight on how to get past financial hurdles that can impact your bottom line. At Schadler Business Services we approach each business as new situation. We start by listening carefully to your business goals and any immediate financial concerns you might have. Then we use a systematic approach to identify opportunities to simplify accounting procedures, cut costs, and encourage growth. We also take tedious and time-consuming tasks like payroll and accounts payable off your hands and provide weekly financial reports to help you keep a close eye on your finances. Many hospitality businesses aren’t satisfied with their current accounting and bookkeeping methods but are not sure how to make practical improvements, Schadler Business Services can help. We deliver candid financial advice and provide the personal attention you deserve. Call 925-370-1040 today to set up an appointment for a free initial consultation.